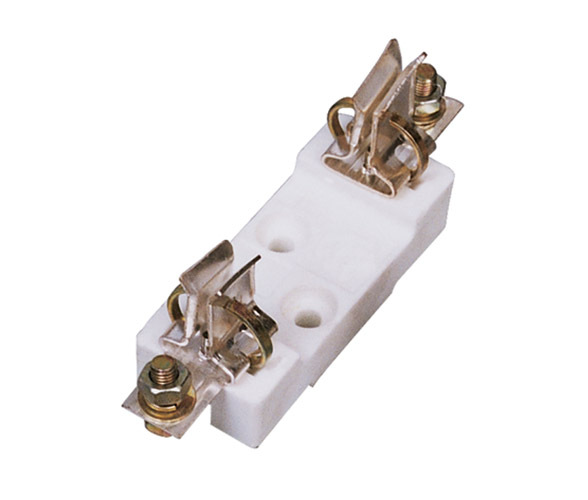 NT type low voltage H.R.C. 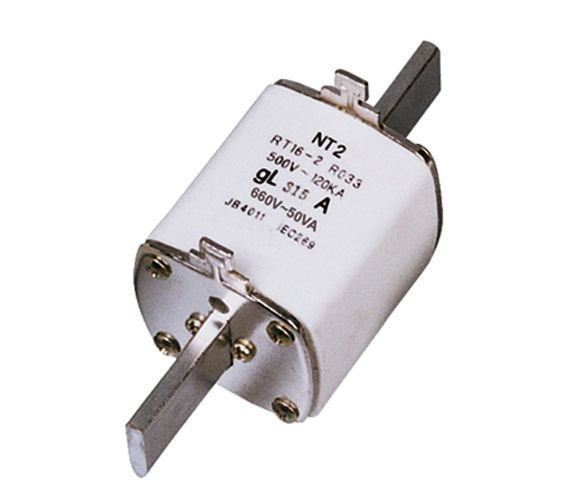 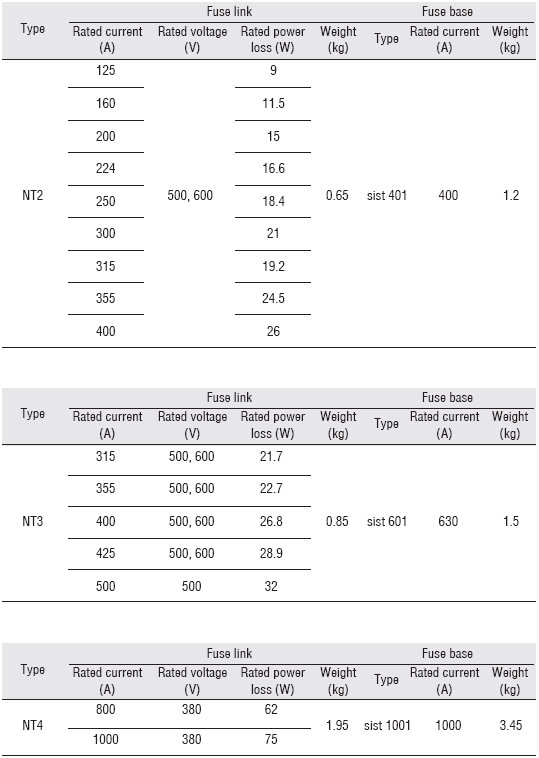 fuse features light in weigh, small in size, low in power, loss and high in beaking capacity. 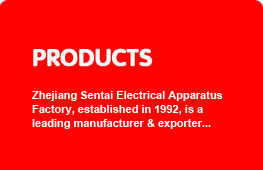 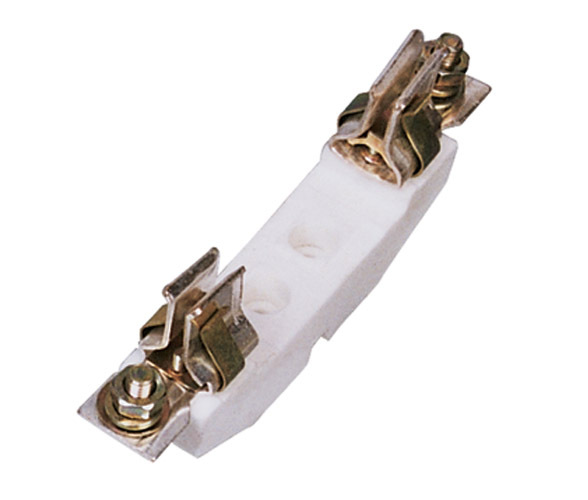 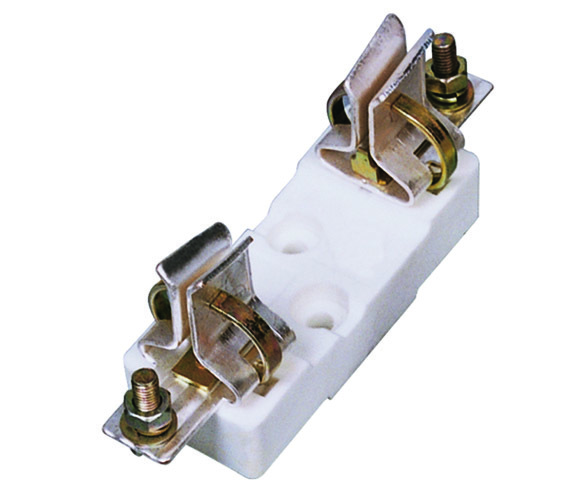 This product has been widely used in overload and short circuit protection of electric installations. 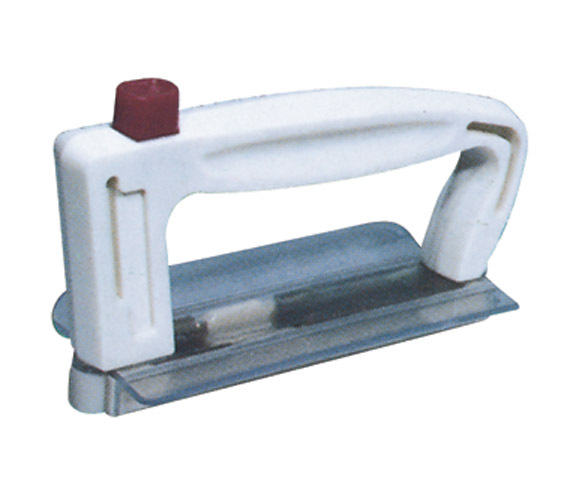 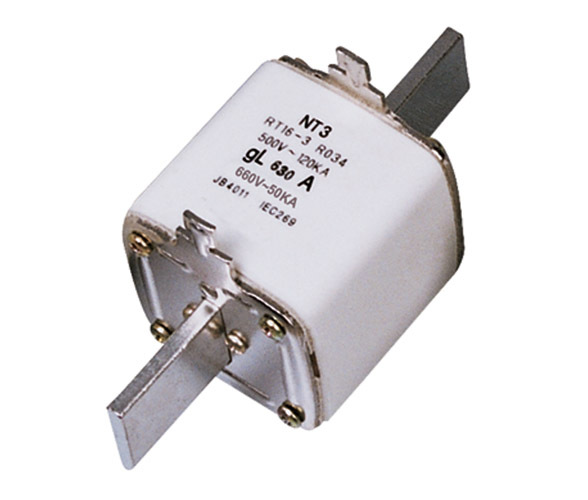 This product conforms to IEC269 and VDE0636 standards of the rating at the world advanced level.